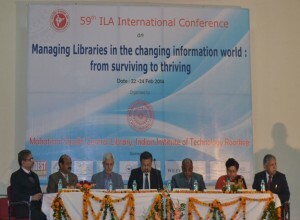 The IFLA World Library and Information Congress 2017 is fast aproaching. As part of our activities during the conference, we are sponsoring session 191, with Library and Research Services for Parliaments and Law Libraries Sections. 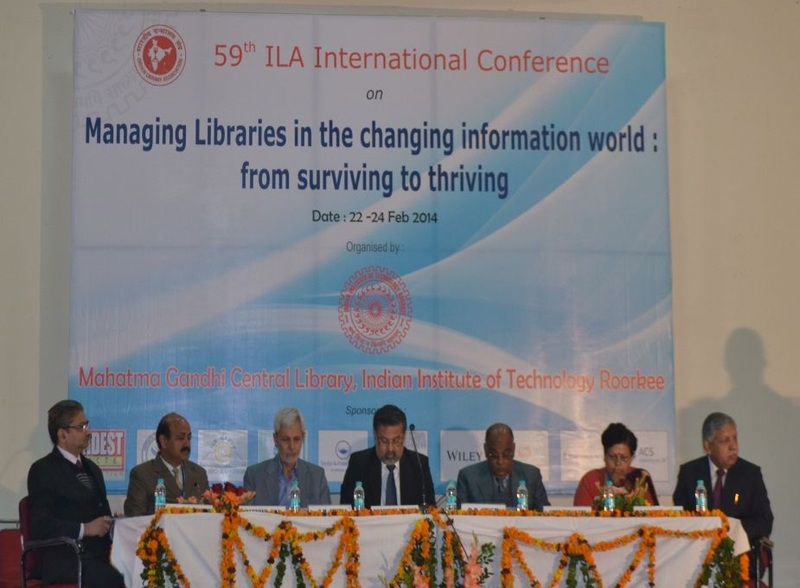 The focus is placed on ways that Government Libraries and Parliaments, providing information services, collaborate and promote the UN Sustainable Development Goals (SDGs) at national and local levels. Date: Wednesday 23 August 2017, 09:30 – 11:30, Multifunctional Hall. The Centennial Hall, Wroclaw, Poland.